The tax will be designed to ensure established tech giants, rather than start-ups, shoulder the burden. Amazon was down 9 per cent, touching six-month low, while Google was off 5.5 per cent and Facebook was trading lower 3.5 per cent. Netflix and Apple, the others in the so-called FAANG group of stocks, were down 8 per cent and 3.6 per cent respectively. The Treasury said profitable companies would be taxed at 2 per cent on the money they make from UK users from April 2020, and the measure was expected to raise more than 400 million pounds (USD 512 million) a year. The tax will be based on self-assessment by the companies. “A tax take of 400 million pounds or so might seem a small number when you consider that Amazon alone is expected to post sales of USD 233 billion this year. But the worry for the tech giants, and their shareholders is that this is the pebble that starts an avalanche of taxes from international governments,” Hargreaves Lansdown analyst Laith Khalaf said. In 2016, Facebook started recording revenue from its UK customers supported by local sales teams and subjecting any taxable profit on the income to UK corporation tax. However, a number of offsets meant Facebook had a tax charge for 2016 in Britain of 5.1 million pounds compared with 4.2 million pounds for 2015. The tax will target platforms such as search engines, social media and online marketplaces, Hammond said, and it will be paid by companies that generate at least 500 million pounds a year in global revenue. But given the dominance of US tech giants, President Donald Trump’s administration may not appreciate the proposal at a time when Britain is trying to agree on new trade deals. 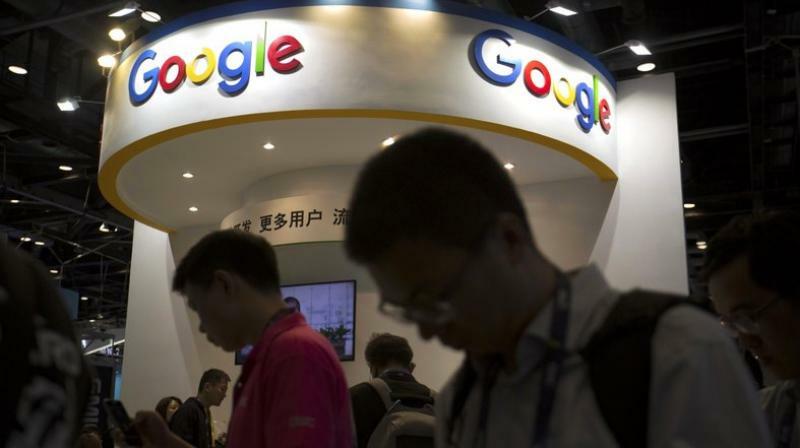 The European Commission proposed in March that EU states would charge a 3 per cent levy on digital revenues of large firms like Google and Facebook. But the plan is opposed by smaller states like Ireland, which fears losing revenues, and by Nordic governments which think the tax could stifle innovation and trigger retaliation from the United States - the home to most of the firms which could be hit by the proposed tax. Facebook said it looked forward to receiving more details about the proposals, and until then it was too early to comment.